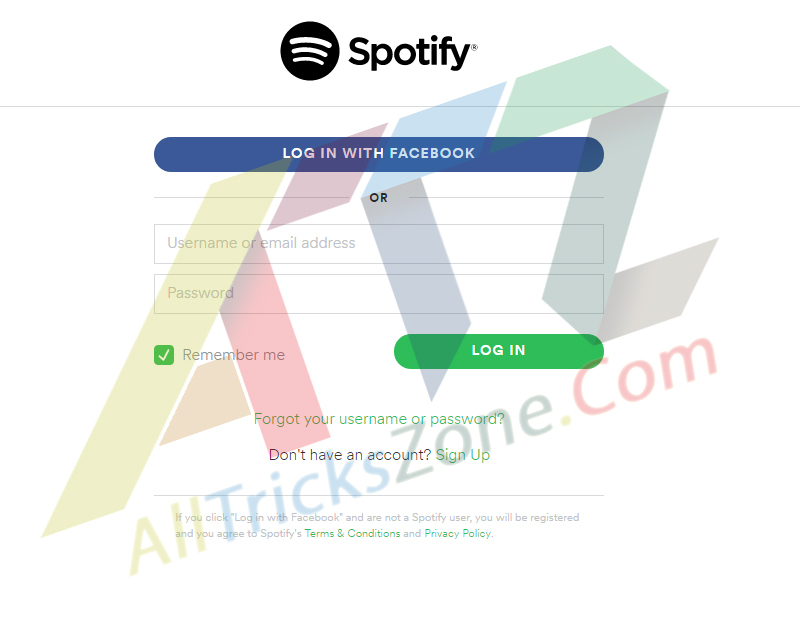 Cancel Spotify Premium Subscription: Hey Folks, Today I’m back again with one of the awesome stuffs in which I will tell you Full Guide on How to Cancel Spotify Premium Subscription. You need to do this if you’re not interested in paying for Spotify Premium but don’t want to Delete your Spotify Account Permanently then You are able to simply Cancel spotify Premium subscription after expiration. You may also like Trick to Create a WhatsApp Account with US Number and Facebook Premium Social toolkit to do various tweaks with your FB. So, in this article, I will tell you that how to cancel spotify subscription. After the Expire of your Subscription you need to renew your Subscription so By canceling your Spotify Premium Subscription, You will still get access to your Spotify Account & Also have a limited number of features to use. However, you will no longer have to pay a Cash / Money for premium subscription, You can also get Spotify Premium Subscription for free. You may also like Download Windows 7 Launcher for Android and How to Install Dolby Atmos in Any Android. I don’t know what is the reason behind Cancelling Spotify Premium Subscription, But after reading this article You can Cancel your Subscription at anytime when you want. So for this just follow below mentioned Guidelines & You can easily Unsubscribe your Premium Spotify Subscription. This simple method is only works when you subscribe through Spotify’s Official Website or App. This will not work through any thirdparty Client I.E. iTunes. You must know How to Create Unlimited Facebook Without Mobile Number and Know your Brother’s Crush name. Lastly, Click on Cancel My Subscription & you are done. As you all knows that Spotify Allows you to cancel your Subscription at any of the time and it also allows you to retain your premium membership until the next payment would normally as be due. After the remaining time, You account will be reverted to it’s free status as previous and your Spotify Premium music is get converted into Spotify Music which is the basic free version. You may see article on How to Call Anyone with Any Number and Best Torrent Site Link. This will allow you to enjoy your downloaded music and customize your playlists for up to next three months. Some Major enchantment will be with your Spotify Account, Now you will see Spotify Ads. However You can try Spotify Free trial for up to 7 Days or 30 Days, To see if you would like to reinstate your Spotify Premium Account or not. Also have a look at How to Bypass SMS / Call Verification on Any Site and How to Create Free Virtual Credit Card for free. If you have purchased Spotify Premium Subscription through your iTunes account and it is being billed from iTunes & want to Cancel Spotify Premium now then you can do this easily You just need to follow slightly different steps which are stated below. Also Checkout How to Change facebook Name Before 60 Days and Check who visited Your WhatsApp Today. Step 12. Yea..!! You’re done. Spotify Unsubscribing Through iTunes will also return you to the free account service as usual. But don’t worry because, You will still be able to enjoy your premium content for three months. You may also know How to Block Websites on Android and Create Unlimited Gmail Accounts without Number. So, Guys if you discover you are still being charged for Spotify Premium after the cancelling the subscription. There are Two things you can do with your Spotify Account. First, You can check to see if the iTunes account you used to cancel Spotify Premium is the account linked to your Spotify account. and if this is not the issues, ssimply contact Spotify or a Apple customer Support & they will resolve the issue in some moment. You must See How to Create Fake Laptop Virus and How to Wake Up Android Screen With Volume button if your Power key is broken. So guys if you face any problem regarding this article simple Contact me from below comment section, I will resolve your problem as soon as possible, Stay connected with this blog for more awesome cool stuffs same like this.